2013 was a challenging year for me. I knew I needed to save my marriage. 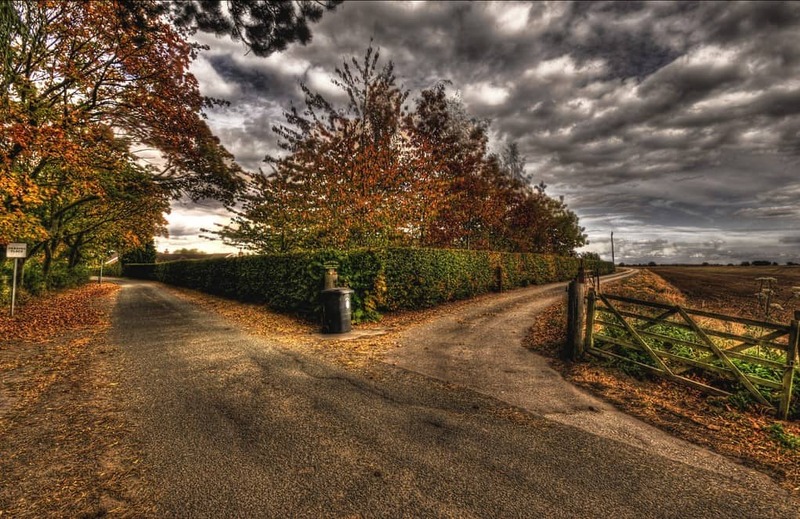 My life, my career, my marriage, my relationship with my kids and my health were all at a crossroads. I thought I was working hard in all those areas. I was striving to achieve all life tells us to achieve; big money, nice house and all the trappings of a demanding career. I had a choice to make though. Which path should I head down? I have dabbled in Martial Arts my whole life, but always very sporadically and without true commitment. Karate when I was a kid, Judo when I was in my 30’s, but it wasn’t until I found myself in need of a new job/career in 2013 that I really unleashed my passion for it. 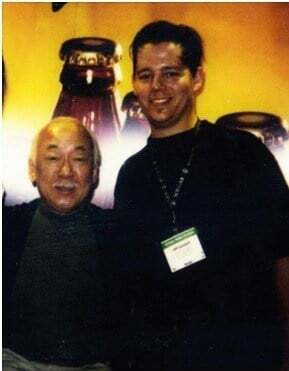 Sure, that’s me with Pat Morita from (of course) The Karate Kid and Happy Days, but a master martial artist then (in the late 90’s) I was not (and am still not). So let’s examine where I was at. First and foremost my marriage was rocky. I did not yet even realize I needed to save my marriage. In under 2 years we had lived in 3 different states (moving for my job). I was working a lot of hours and not home a ton. I address more fully in another blog called . . .
For men especially, our job, our income and the stability and success in those things has a huge impact on our self-esteem and our feelings about our success as both husband and father. I thought that I was working hard for my family and I thought I was doing what I was supposed to be doing. Now don’t get me wrong, there’s nothing wrong with hard work. In fact, hard work is crucial for our soul and spirit and our feelings of self-worth and self-esteem. 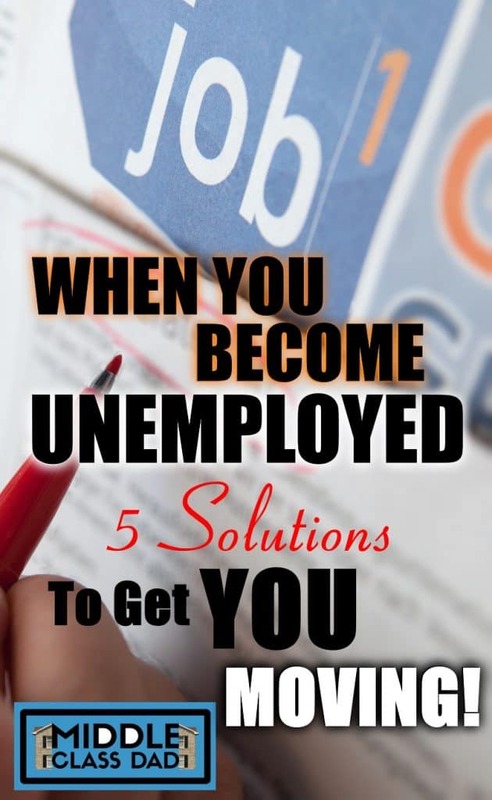 Show me someone often unemployed or constantly hopping from low end job to low end job. I’ll show you someone with low self-esteem who isn’t dealing with and working on their own feelings of inadequacy. But, when you’re married or in a serious committed relationship and especially when you have kids, there has to be balance. You have to BE THERE for the people who matter most. If that can’t always be in the form of only working 40 hours a week, then make sure when you are home that you are PRESENT. I knew I was in trouble when my oldest daughter drew a picture of our family without me in it. When I asked her where I was, she said “at work”. 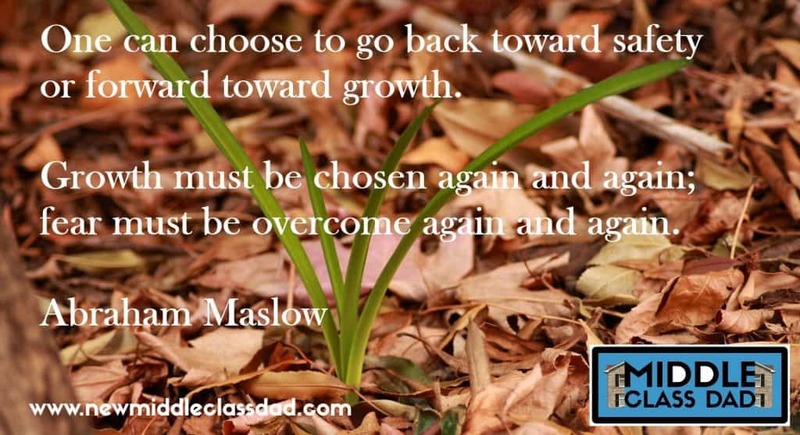 In short, it was time to not only save my marriage, but my family as well. All too often, especially in this day of technology, when we are home with our family everyone is on some sort of electronic device and not connected to each other. That isn’t family time and it’s not being present. Thus it will not fulfill your family’s needs of wanting to feel connected to you. Don’t get me wrong. I have a smart phone, I have a tablet and the computer I’m typing this on, and there are times when I’m tired and just want to veg out on those things or just watch TV. I know you feel that way too. It’s just important that we set limits on those things (especially important for our kids, but I’ll get to that topic later in a parenting blog). When my wife comes home and the girls are asleep and I’m watching a TV show or on my tablet, I like to pause, turn off or set down those things and look her in the eyes while she tells me about her day. It makes her feel heard; it makes us feel connected. Like anything else, that’s a habit I had to work on forming. 10 or 15 years ago, I wasn’t present to people at all. I thought I was being efficient by “multi-tasking” (something I’ve come to loathe and try my best to NOT do). When people approached me, I would continue to type on something on my computer (sorry, N.B.C.!). In my head, I thought I was being productive! I was proud of my ability to do 2 things at once! We still struggle with this a little in my family, but we are beginning to realize that being present means to really focus on one thing at a time. Being present and mindful is also something I’ve blogged about elsewhere too. 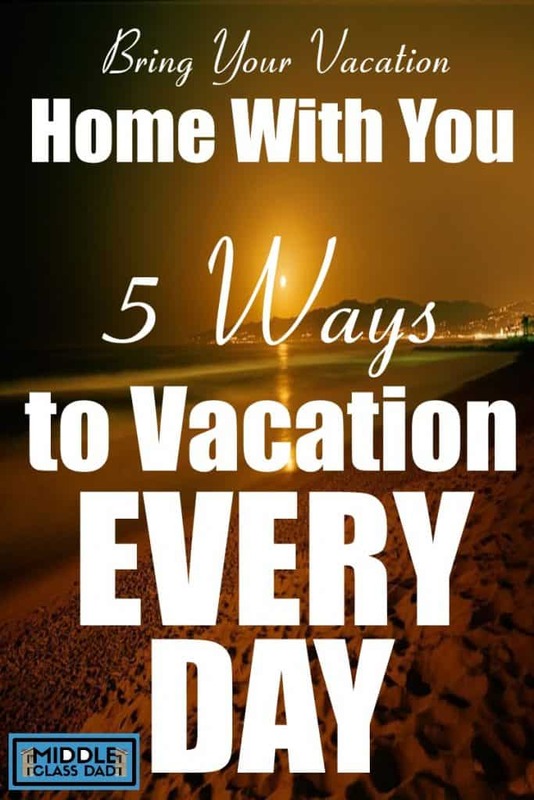 In this post I explore why my family always feels more connected on vacation and how to feel that way when we’re back to our daily grind. Check it out if you haven’t previously. If you have kids, and I’m sure most of you do since my blog is (primarily) geared towards parents, there’s a great book for kids under 10 called WHAT DOES IT MEAN TO BE PRESENT. I have that book and highly recommend it. If we can get our kids started on that path early on, we’re doing them a huge service in the long run. But let’s get back to martial arts and my need to save my marriage! So in April of 2013, we had moved back to Austin. I had resigned my job. While I had a couple of interviews lined up with my same employer, I technically was unemployed. I was not sure what job or what salary was coming my way. My marriage was holding on, but only barely. I still needed to save my marriage. But in leaving my job and following my family across country, I was at least beginning to take the right steps. I had always prided myself in being consistent, on being predictable and on being reliable. And yet here I was not knowing what was coming next or how I was going to pay the bills. If you think I felt a sense of panic, like a fish out of water, you would be right! And yet there it was, around April 12th, 2013, that I just happened to randomly look on Craiglist for jobs. I hadn’t done much Craigslist searching, but happened across the position of “Academy Manager” for a local martial arts school. I didn’t know a lot about martial arts, and I didn’t even have the required college degree mentioned, but I asked my wife about it and she very quickly encouraged me to apply. IT WAS SCARY AND A HUGE STEP OUTSIDE MY COMFORT ZONE! Believe me; applying for jobs in the same industry I had just left was a whole lot more comfortable that something completely new and foreign. But after some soul searching and encouragement from my wife, I emailed my resume in response to the posting. To my surprise and trepidation, I got a response from my future boss almost immediately (this was around 9pm). We set a time to interview a few days later, I (laughably now) showed up in a suit and tie and the rest, I suppose, is history. I HAD TAKEN THE NEXT STEP IN WHAT WAS TO SAVE MY MARRIAGE! So how, you ask, did martial arts change my life and save my marriage? 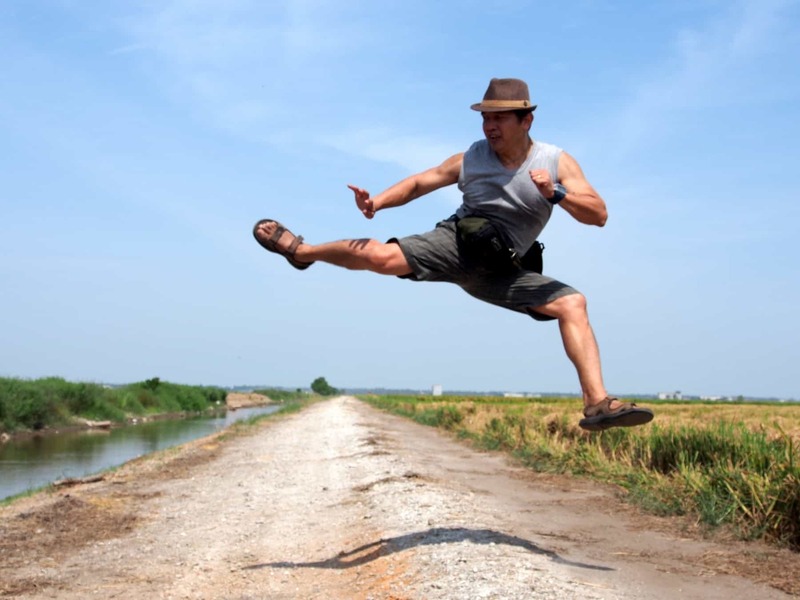 Almost any martial art can teach us to be resilient, more focused and more confident. Our particular martial art is a custom blend: karate, Brazilian Jiujit-su and a Russian martial art called Systema. While we do blend these, we are a far cry from what most people think of when they hear the term “mixed martial arts”. Systema, the envelope which surrounds how we teach everything we do, teaches us to learn how to control our body and brain through the breath. Specifically how to regulate our emotional response to situations. And (more importantly) how to use our breath to keep ourselves from getting tense, nervous or fearful. If I’m getting too technical, suffice to say that I use my breath (similar to breathing styles in yoga) to keep myself calm, focused and in control of how I respond to what life sends me. To specifically say how martial arts helped save me, save my marriage and my family, I would boil it down to this: Martial arts, and specifically where I work (Life Ki-do Martial Arts) as well as another school we have close ties to (Austin Systema) helped give me improved physical health. I became truly present and connected to those who I interact with. They also taught me how to regulate my stress and taught me patience: the tools needed to help save my marriage. I now see the big picture in a way I never saw before. In short, I am now working on being the husband, father and man I always wanted to be. So what are the 7 Takeaway NUGGETS I used to Save My Marriage? Turn your phone to vibrate! Recognize that the money to buy your spouse and kids anything they want is no substitute for spending time with you! PATIENCE – We all lose it and we all need more of it. Life can be stressful, marriage can be stressful & parenting can be stressful. But you know what’s more stressful? Losing those things! Whatever healthy means you need to utilize to relieve stress and extend your patience is well worth doing! – exercise, yoga, meditation, etc. ELIMINATE FEAR – Many of us live life in fear. Fear of losing our marriage, fear of our kids not wanting to be around us, fear of losing our job, fear of the future, fear of starting a new job, career or business. You know what that fear gets you? Add $2.25 and it’ll get you a cup of coffee at Starbucks (and only a Tall one at that)! In other words, it gets you nothing (but added stress). If you simply do everything you do to the best of your ability, own your behavior, learn from mistakes and practice patience and being present while doing those things, I can almost guarantee you’ll be way ahead of most folks and literally have NOTHING to fear. MAKE TIME FOR YOURSELF – As much as I’ve talked about spending time with your family, I also want to stress that you also need to make time for yourself. It might be small increments of time, but regular time for yourself is important. It recharges our batteries, gives us renewed sense of purpose and time away makes us miss our family all the more. In short; you can’t be the best husband and father if your needs are constantly not being met. Help them by helping yourself. GET YOUR FINANCES IN ORDER – I know I said that money is not the answer, and it’s true. Money is, however, the biggest reason for divorce in America (as documented HERE by CNBC). More specifically, disagreements over money and poor money handling are the reasons for divorce. I didn’t address personal finances in this post, but I do have an excellent post on that subject called “5 great ways to improve your finances & save your future!“. LEAVE YOUR PRIDE AT THE DOOR – Most of the arguments my wife and I have can be boiled down to primarily pride, ego and wanting to prove the other wrong. You know what happens when you “win” an argument to save your pride or ego? NOTHING! Unless you’re married to a sociopath (best delved into in a separate blog) you are married to someone with the same basic wants, needs, goals and hopes and dreams as you. That means when a disagreement happens, it mostly means there was some breakdown of communication around one of those things. Now that doesn’t mean neither of you will make a mistake, and maybe one of you might someday make a huge mistake (been there, done that), but if you approach healing and approach a disagreement from the standpoint of acknowledging that you both want the same things, are both human beings and both make mistakes, you can usually recover from the argument much faster. Want to know more? Comment here about what else you struggle with and I’ll be happy to weigh in! If you live in the Austin area, you’d be most welcome to come train with me at Life Ki-do Martial Arts, but if not, I highly recommend getting our owners parenting book Life Ki-do Parenting! I actually love your post. I read your site fairly frequently and you are always coming out with some great items. I shared this on my FB and my followers adored it. I appreciate your taking time to comment! I appreciate all feedback, but it’s always nice to hear when I get it right. Thanks for being with me on this journey. If you ever have a topic you’d like to see covered, please let me know. Good post, I especially like the part about being present for your family. One thing though, that sidebar with the icons for sharing is very annoying. It makes it difficult to read your words. Just curious if you’re viewing on desktop or a mobile device. On my phone the sidebar doesn’t show at all and those icons just show up at the very bottom. On my desktop they appear pretty small and unobtrusive. If you can tell me how you’re viewing it, that will help me troubleshoot! More later in my blog 5 things that are true about your blog post. Seriously well written stuff here that any of us could use to read and put in to practice in our lives. Thank you so much, Pér! I appreciate your kind words! Keep those comments (good, bad or ugly) coming!